Get Everything Above For Just ONE Small Payment Of $1,997 Today! Who Will Own The Account? YES! 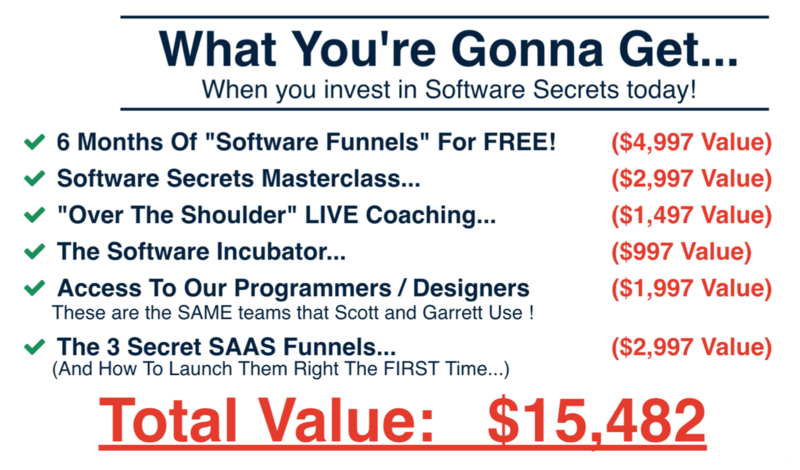 Access Software Secrets Now!